Includes unlimited streaming of traveller via the free Bandcamp app, plus high-quality download in MP3, FLAC and more. 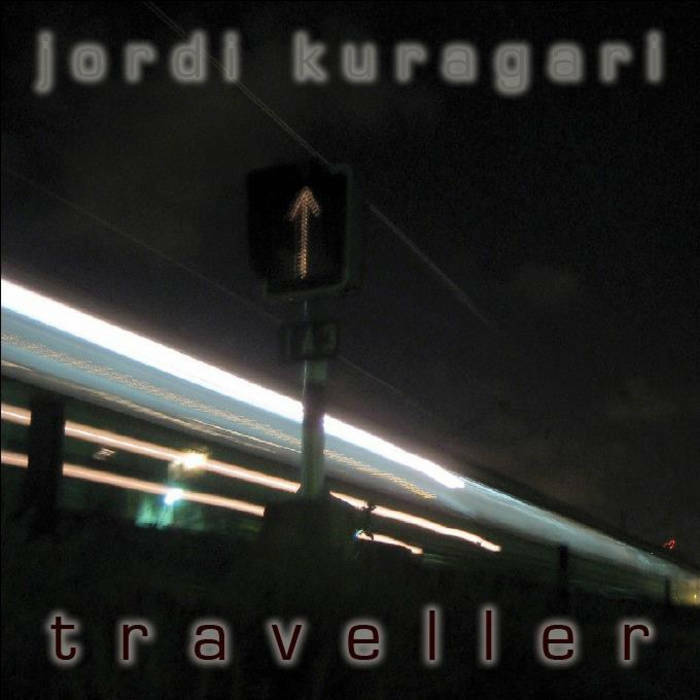 jordi kuragari, guitarist, writer and composer from berlin, travells between diverse musical genres, such as progressive, rock, nu metal as well as soundtrack or pieces for classical guitar. aside from electric and acoustic guitar, he also plays bass-guitar, keyboards and sometimes drums. while writing songs and instrumentals, he is currently working as a guitarist as well as songwriter for different projects.